At Schoeneberger Funeral & Cremation Service, we are honored to have earned the trust and confidence placed in us by those that we serve. We pledge to offer respectful and dignified professional service, service that a family should expect, service that a family deserves. From the time the first phone call is received, throughout the service and beyond, each staff member at our funeral home contributes in an important way. We are very proud of our staff at Schoeneberger Funeral & Cremation Service, and hope that you will take the time to learn more about them. 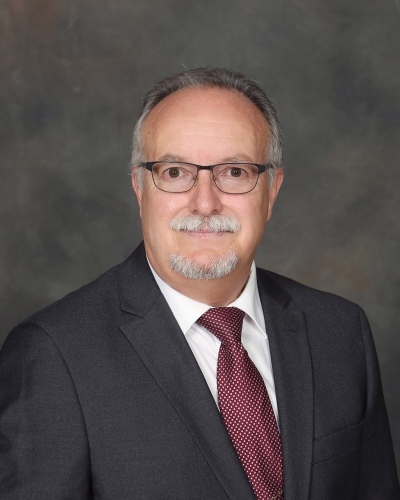 In addition to being a Licensed Funeral Director, Steve is a Certtified Funeral Service Practitioner, a designation that recognizes funeral professionals who complete designated academic and professional program requirements. Steve graduated from the University of Minnesota with a Bachelor of Science Degree in Mortuary Science. He has been a Perham resident since 1979, and a co-owner of Schoeneberger Funeral Home since 1981. 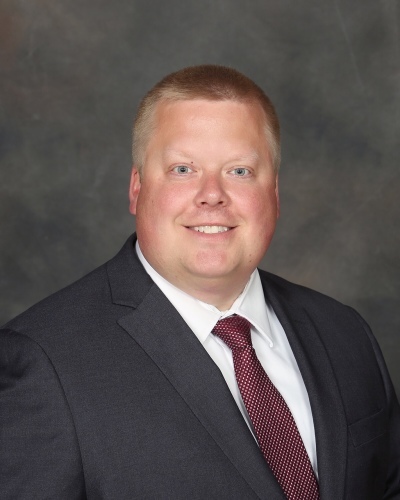 Hans Larson began serving the Perham area as a funeral director intern with Schoeneberger Funeral Home in 2007. He joins current long time Schoeneberger Funeral Director, Steve Sheets. Hans is a graduate of Kindred High School, in Kindred, North Dakota. In 2005, he completed his degree in Mass Communication and Advertising from Minnesota State University - Moorhead, and in 2006 he graduated from the University of Minnesota - Twin Cities, with his degree in Mortuary Science. Along with his license to practice Mortuary Science, Hans is certified as a procurement technician in eye enucleation for the Minnesota Lions Eye Bank. Hans and his son, Kellen, live in rural Perham. He enjoys spending time with friends and family, and enjoys outdoor activities including taking care of their yard, gardening, cooking, grilling, photography, golfing and fishing. Sarah joined the staff at Schoeneberger Funeral Home in 2017. She grew up in Benson and graduated from Benson High School in 1974. Sarah earned her nursing degree from St. Olaf College in 1978 and retired from nursing in June of 2017 after 39 years in her profession. The last half of her career was spent in hospice care in California and Oregon. Sarah spent summers as a child on Ottertail Lake where three generations of family have gathered for over 100 years. Upon her retirement she moved back to Minnesota to live on the lake in her family cabin. She is glad to be "home". Sarah has a daughter in California and a brother in North Dakota. Joseph S. Berns was born on the family farm near Perham on November 6, 1937. He is the youngest of nine children. He attended St. Henry’s Area School and graduated Perham High School in 1956. Joe was united in marriage to Barbara Winkels on June 30, 1960 at St. Joseph’s Catholic Church near Perham. They have 5 children; 15 grandchildren and 5 great-grandchildren. Joe worked as a route salesman for Perham Jobbing and Youngs Jobbing for over thirty years. Joe started helping families at the funeral home in November of 1997. Dorvin was born and raised in Corliss Township. His parents were Henry and Olga (Rosentreter) Wendt. There were five boys in the family. Dorvin attended Perham High School. After high school, he worked in the Arthur, ND area doing farm work, well drilling and working on farm machinery. After his dad passed away in 1962, he returned to Perham and began farming on the Wendt home farm. He was married to Deloris “Lori” Winkels in September of 1964. In 1969, they moved to Pelican Rapids, MN then to Warren, MN in 1983. 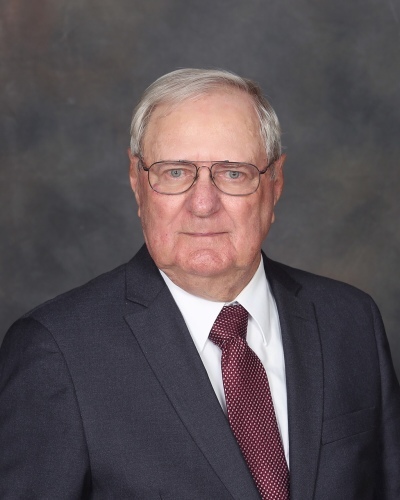 In those years, Dorvin worked in the elevator/fertilizer businesses and later in Warren, he was in charge of maintenance at a federal high-rise complex. In Warren and Pelican Rapids, he was a member of the fire departments for a total of 31 years of service. Dorvin and Lori were the parents of Jayme Matthew, born and deceased in 1972. In 1987, they adopted Amanda Jung Ae from Korea, who was nine years old. Dorvin and Lori retired from their jobs in Warren and moved back to Perham in 2000. 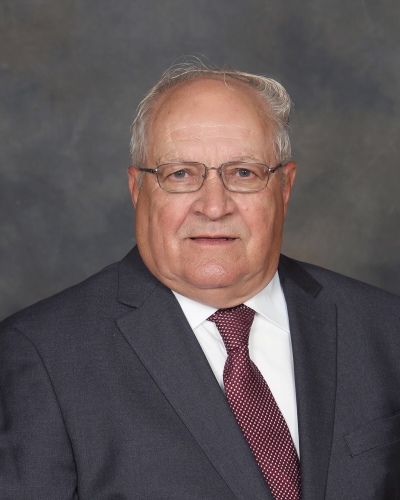 Since his return, Dorvin has worked for the City of Perham and now helps families at Schoeneberger Funeral and Cremation Service, along with maintaining various other maintenance and lawn care jobs. He is a member of St. Paul’s Lutheran Church in Perham and the Dent American Legion. He is on the board of directors for The Bridge (food shelf) and is sexton of St. Paul’s Lutheran Church Cemetery.